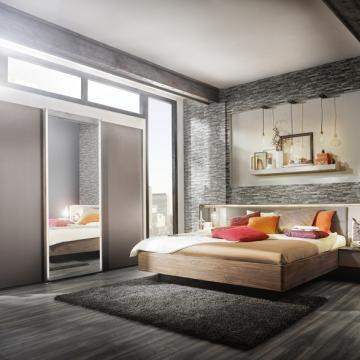 Are you looking for Modern Wall Units in Manhattan? 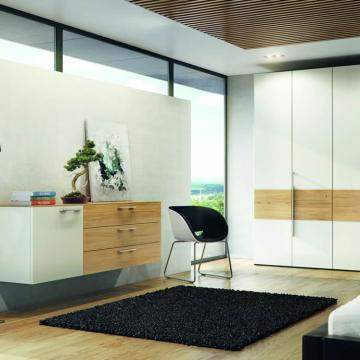 German Design Center features award-winning European furniture designs and innovative modern wall units engineered by leading German furniture brands. 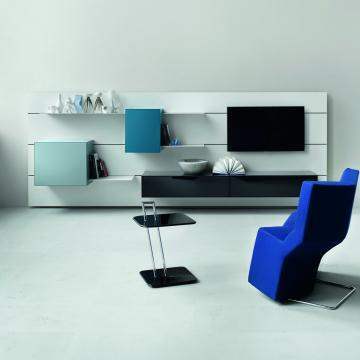 German furniture features flexible pricing structures and custom contemporary furniture design. Modern furniture is as much art as it is furniture, with an emphasis on self-expression balanced elegantly with the importance of comfort. German Design Center creates a functional and beautiful space, developed through strict quality standards and manufactured with durable materials, that ensures quality and style for years to come. 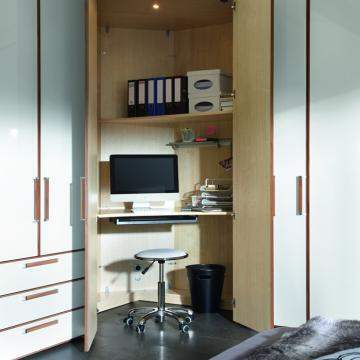 German Design Center - Your Source for Modern Wall Units Closets in Manhattan.